Is your little Fish ready to take swimming to the next level? Small Fish Big Fish has there very own swim team now!! 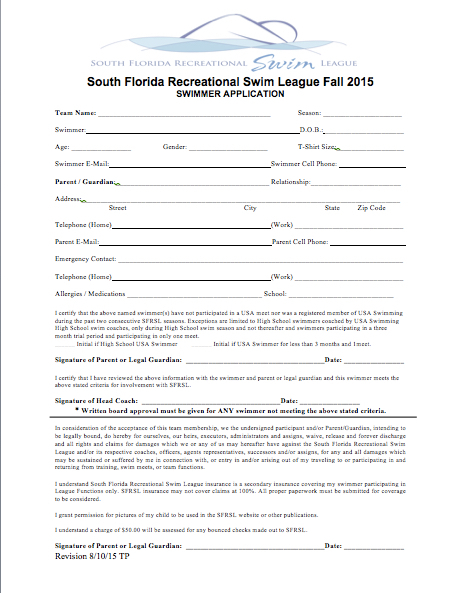 For more details please ask your swim instructor.